There are two things everyone wants from their holidays: A chance to spend time in the outdoors, away from all the noise and concrete of our cities, and, second, to slow down the pace of life. Good food is a bonus. At a plantation stay you get all this, plus the best cup of coffee or tea you’ve ever tasted. On this holiday, you follow meandering trails through the plantation, look out for rare and endemic birds, observe how life at a plantation unfolds and enjoy delicious local cuisine. Most plantations nowadays sell their estate’s single origin coffee or hand-plucked tea so you can bring home the aroma of your holiday – and they also make for fabulous gifts. Sounds perfect, eh? Pack along those books you’ve been meaning to read and choose your slice of heaven from the list below. Chikmagalur is the birthplace of coffee in India – this is where Baba Budan first planted coffee seeds (that he had smuggled from Mecca) over 350 years ago, which eventually led to the flourishing coffee plantations in the country. 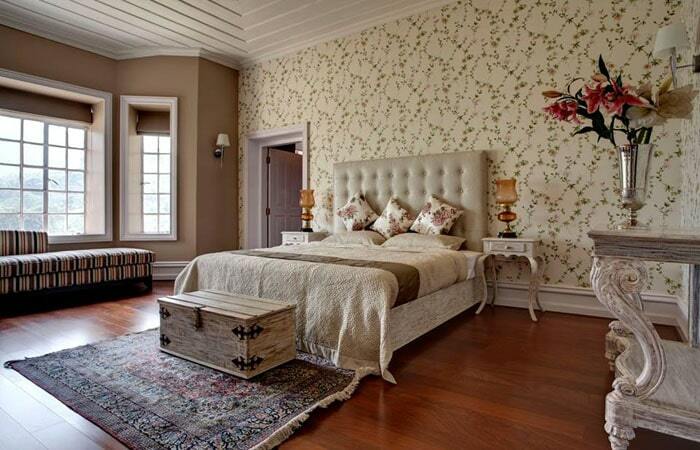 Located on the 125-year-old Baganeheddal coffee estate, Primrose Villas is a beautiful small hotel. 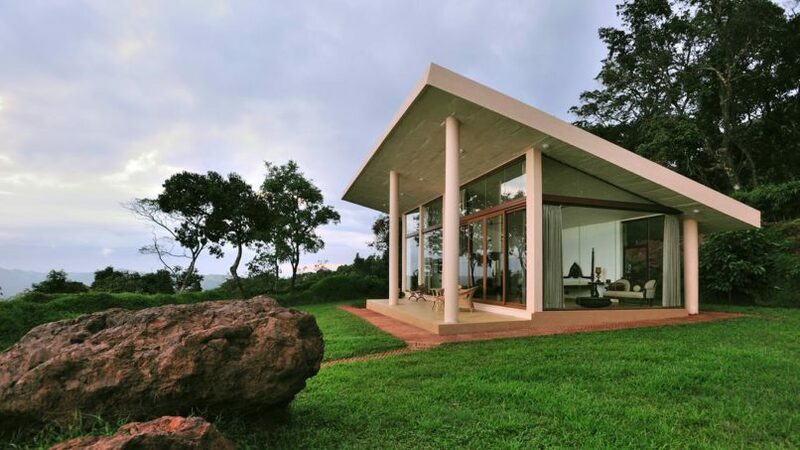 The villas are over 1,000 sq ft, and built to offer stunning views of the Western Ghats from your private garden or the floor to ceiling windows. The USP here is fabulous food and service. From fluffy omelettes to local curries with akki roti to barbequed meats or Chinese favourites, every single thing is delicious. The service is attentive and personalised and you can even ask for your favourite dishes (just don’t expect sushi). Watch birds, make friends with the local dogs and enjoy the unforgettable misty mountain views. The grand dame of plantation hotels in Coorg, this is one of the earliest luxury stay options in the district, which opened 24 years ago as Orange County. Renovated extensively in 2017, it is now called Evolve Back – which is not just the name but also the resort’s new concept and theme. Live the life of the gentleman planter, lounging in an easy chair by the private pool in your 4,400 sq ft Heritage Pool Villa, as you sip on your own estate’s coffee. Eat Anglo-Indian or Kodava dishes like lamp chops or pandi curry, go on bird walks in the 300-acre coffee and pepper plantation, and heal sore muscles at the Vaidyasala spa. A highlight here is a newly opened coffee museum where you can also attend a coffee tasting session every evening. It’s always time for a hot cuppa at Wayanad, especially so at Banasura Hill Resort, located at an altitude of 3,500 ft in the Western Ghats. 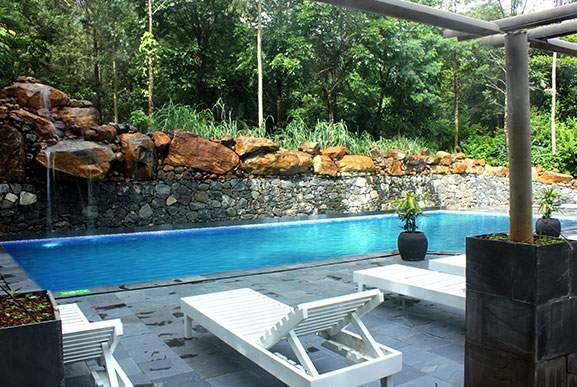 Taking its name from the Banasura Hill that forms the resort’s backdrop, this eco-resort is a 35-acre farm in the middle of a forest. Coffee, tea, cashew and pepper grow at the farm, and the surrounding forest is full of birdsong and waterfalls which you can explore on your nature walks. 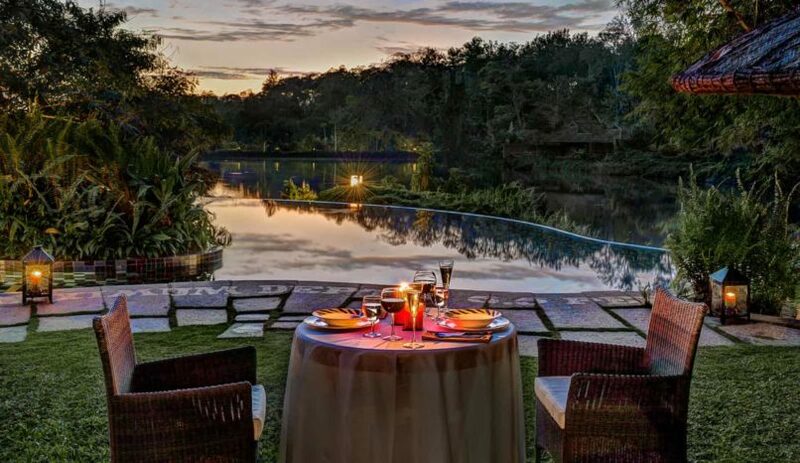 The biggest pull at this resort is its environment-friendly local-inspired architecture, which uses mud for walls, elephant grass for the thatched roofs and bamboo for the lovely furniture. The romantic Log Huts are located within thick greenery and come with a private sit-out facing a pond. The best thing is that you come away knowing that you weren’t a burden on the precious biodiversity that you enjoyed during your holiday. Old world and dreamy, the four suites at the Talayar Valley bungalow will charm anyone who has grown up on a healthy dose of English literature. An estate house decorated elaborately in florals and chintz, the Rose Suite here is a delightful space with large windows and muted creamy tones. The highlight of the hotel, however, is the tea-making workshop held at the mini tea factory within the complex where you can learn about how to make just the right brew. Oops are you a coffee lover? They have a coffee plantation too, and you can go on walking trails cutting across it. 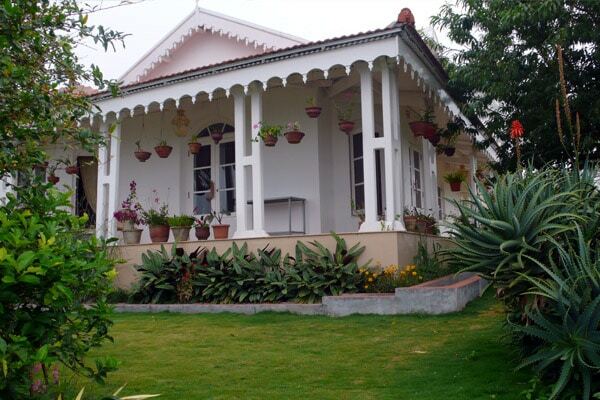 A heritage tea estate bungalow from the late 19th century, it was renovated by Frenchman Benoit Siat from 2007 to 2009 when it opened as a homestay. The four rooms are prettily decorated in French interior style and the bungalow is full of little sunny nooks for you to curl up with a book and tea. 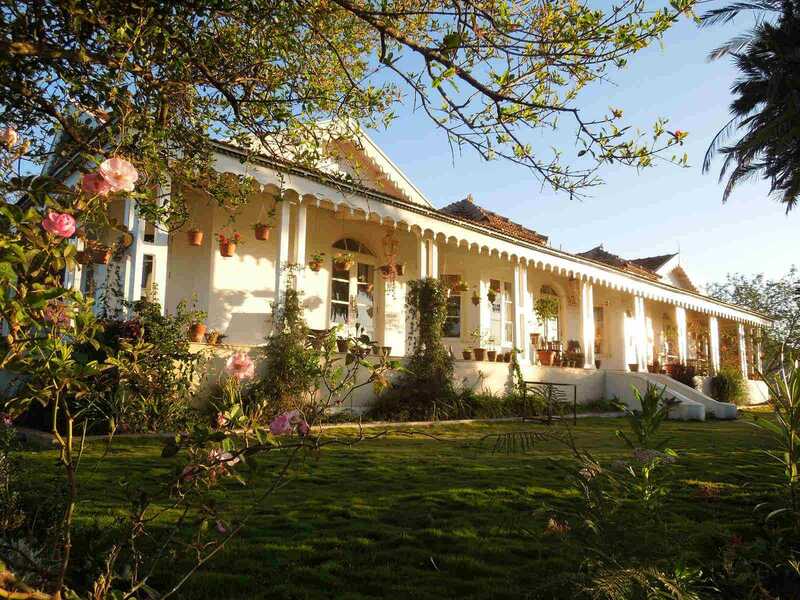 Located at the top of the Hadathorai Hill, La Maison’s biggest USP are the wonderful views of the tea gardens in the Nilgiris but the food, a mix of Indian, French and European dishes, is definitely a close second. 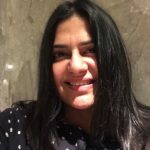 Apart from travel, Kalyani Prasher writes on food and culture, edits manuscripts and helps execute long-format events.